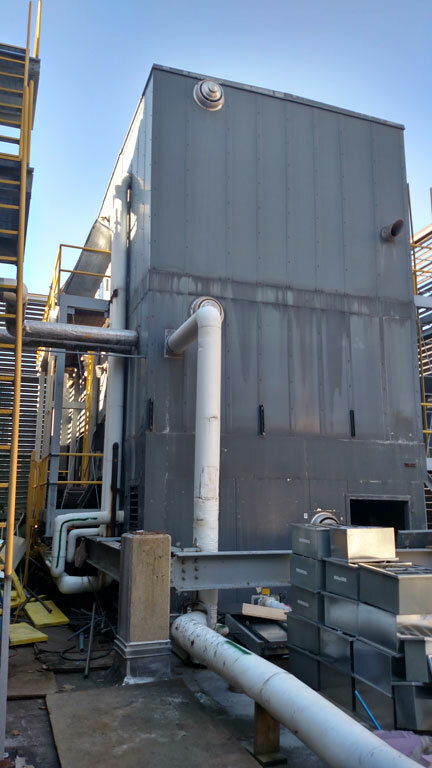 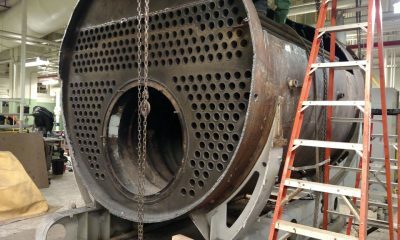 Nickelson Industrial Services, Inc. specializes in removal of complete mechanical systems, boilers, chillers, absorbers, cooling towers, tanks, piping, and ductwork. 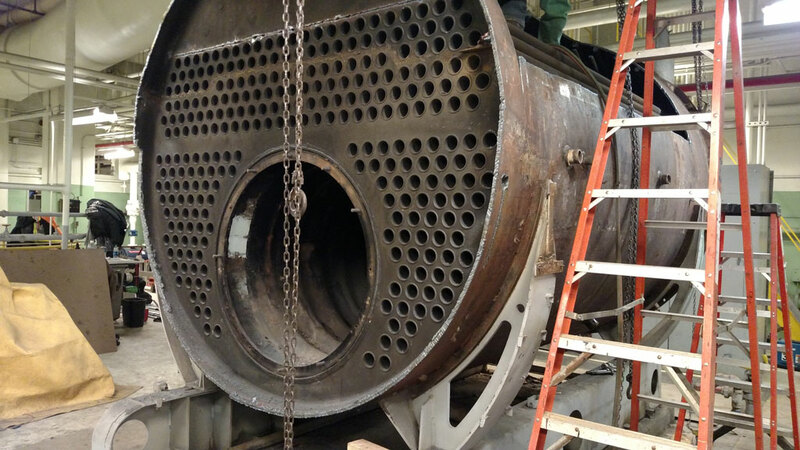 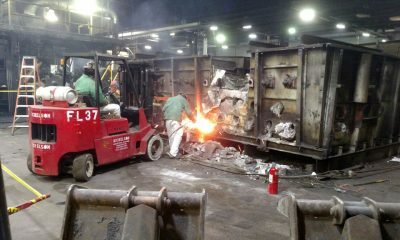 We remove anything and everything from a single machine to entire plant dismantlement. 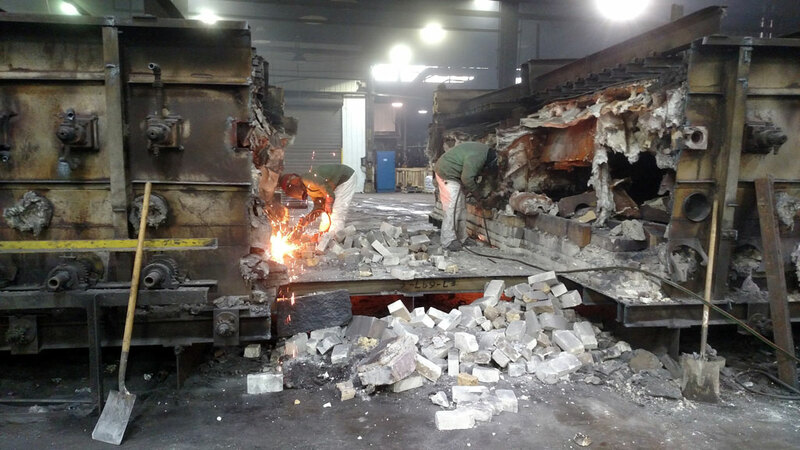 Our highly experienced union dismantlement professionals work with your business to ensure minimum disruption to your core activities. 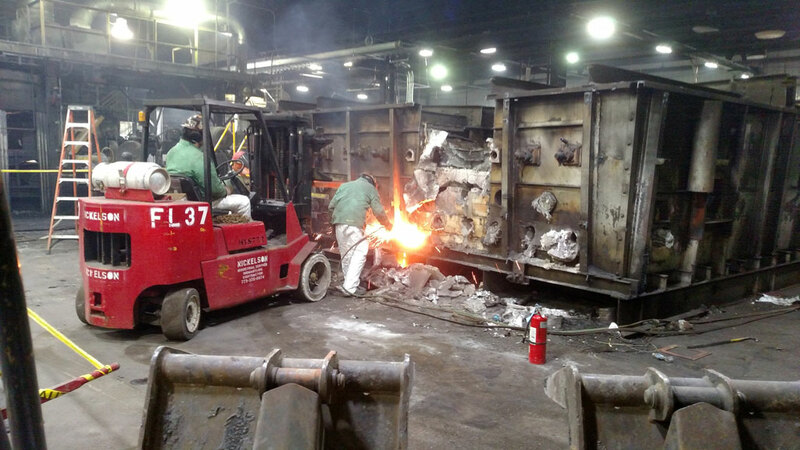 From your initial estimate to the final haul-away, Nickelson works to create the most efficient process and safest environment for your employees and other visitors to your site. 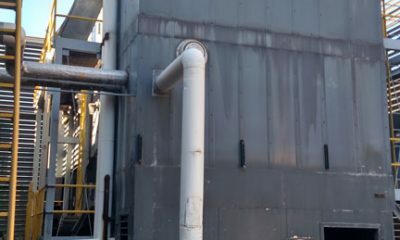 Nickelson Industrial Services has 40 years of experience of successful mechanical and industrial dismantlement of all sizes and complexities within a variety of industries including schools, government facilities, aviation and healthcare.